Michigan Aggregates Association's Annual Conference and Trade Show was held Feb. 6 and 7 at the Fire Keepers Casino in Battle Creek, Mich.
Educational sessions conducted during the two-day event focused on wide ranging topics, including such subjects as safety issues and regulations, business succession planning, the MDOT Prequalified Aggregates Supplier Program and the impact of the alcohol and opioid crises on the mining industry. Attendees were able to meet with representatives from local equipment dealers, national manufacturers, and product and service providers at table-top exhibits during breaks between sessions. 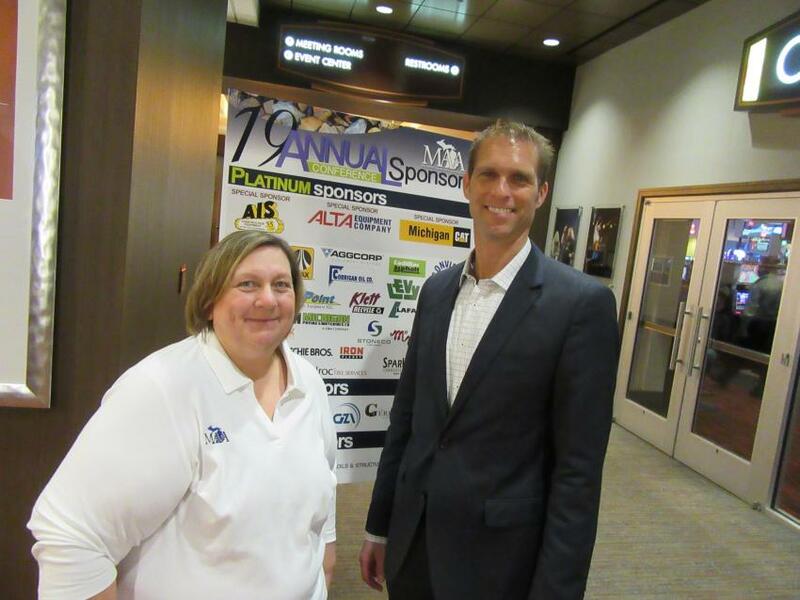 Additional opportunities to meet with the trade show exhibitors were provided by receptions capping off each day sponsored by AIS Construction Equipment and Michigan Cat on the first day and Alta Equipment Company on the second day of the event. The Michigan Aggregates Association (MAA), founded in 1960, is a nonprofit trade organization focused on protecting and promoting the interests of Michigan's aggregates industry. Members include those involved with the production of crushed stone, sand and gravel, and industrial and recycled materials, as well as suppliers of equipment, goods, and services in support of Michigan's mineral producers. The association also works to provide outreach to Michigan's elected officials, keeping them informed and advised on issues impacting Michigan's aggregates industry. Juanita Patson (L) and Douglas Needham of the Michigan Aggregates Association were busy making sure that everything ran smoothly at the show. 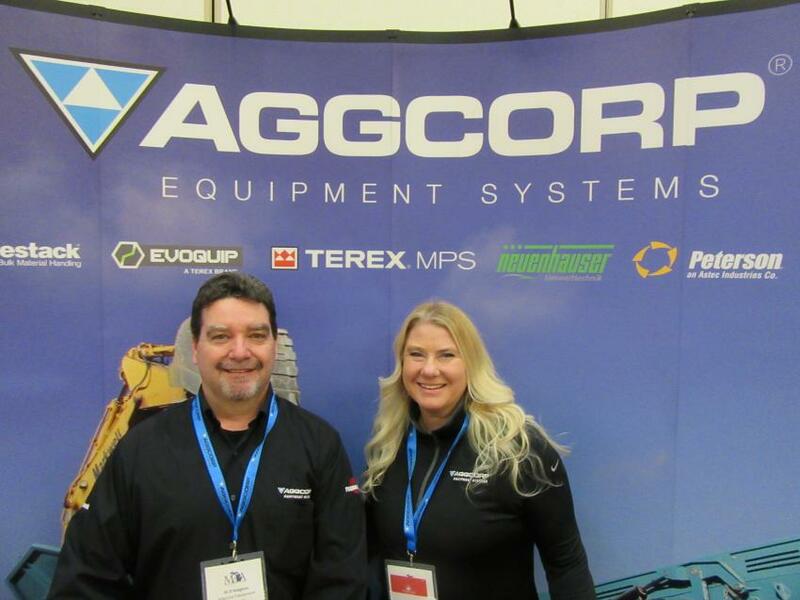 Al D'Avignon (L) and Sue Vitaz of Aggcorp Equipment Systems were on hand to discuss the company’s lineup of aggregate processing equipment. 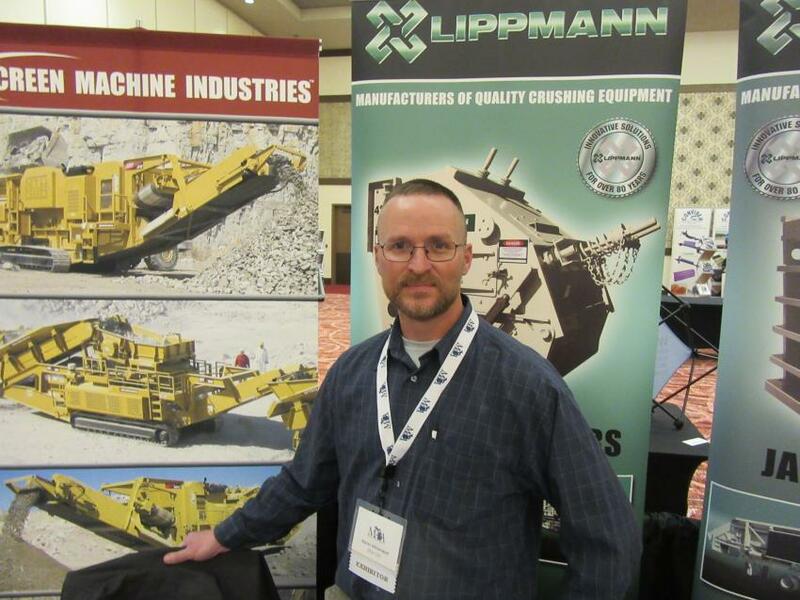 At the Ohio Cat exhibit, Aaron Mittendorf presented the dealership’s lineup of Irock, Screen Machine and Lippmann material processing equipment. 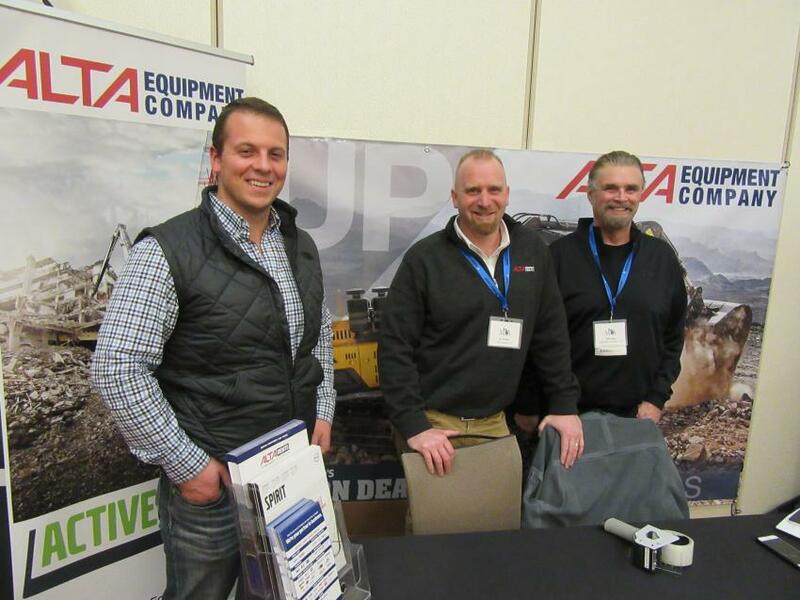 (L-R): Alta Equipment Company’s Jon Conant and Ian Remijn catch up with Bob Kling of Aggregate Systems LLC. 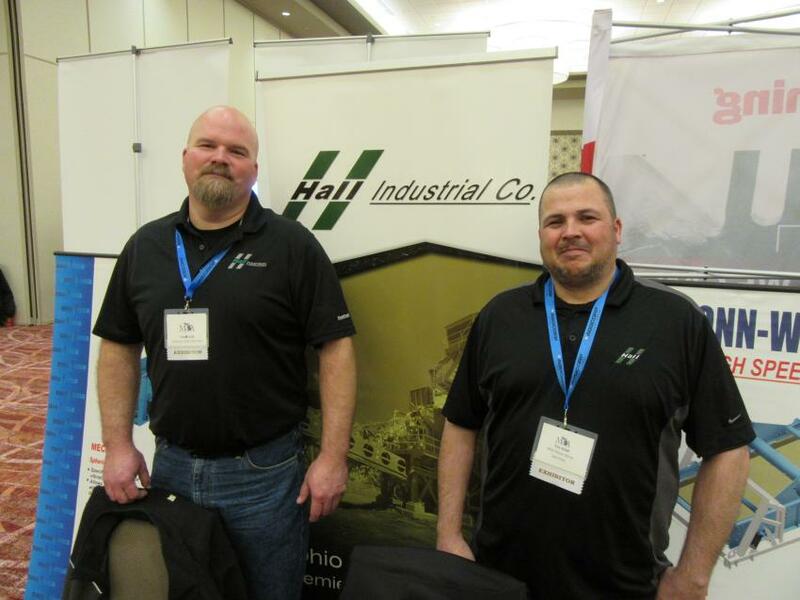 Rob Kidd (L) and Tim Kidd of Midwest Mine Services welcomed attendees to their booth. 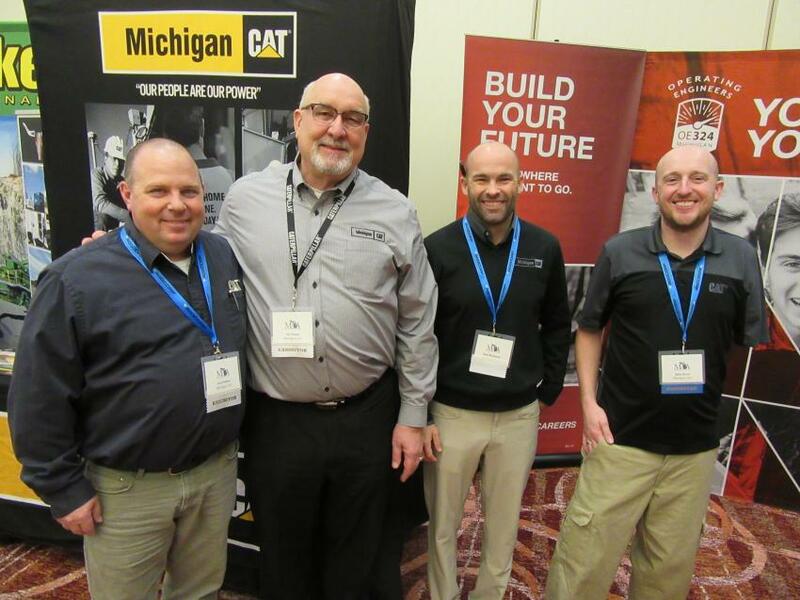 (L-R): Michigan Cat’s Fred Peltier, Len Evans, Josh Buchanan, and Mike Brost were on hand to discuss the lineup of Caterpillar equipment at the show. 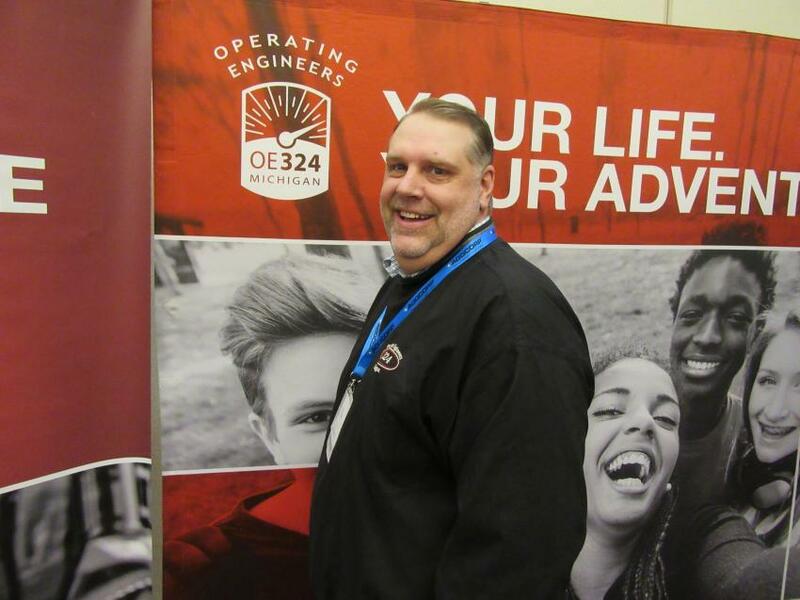 Michigan Operating Engineers Local 324 representative John Sarafin was ready to discuss the organization’s training program. 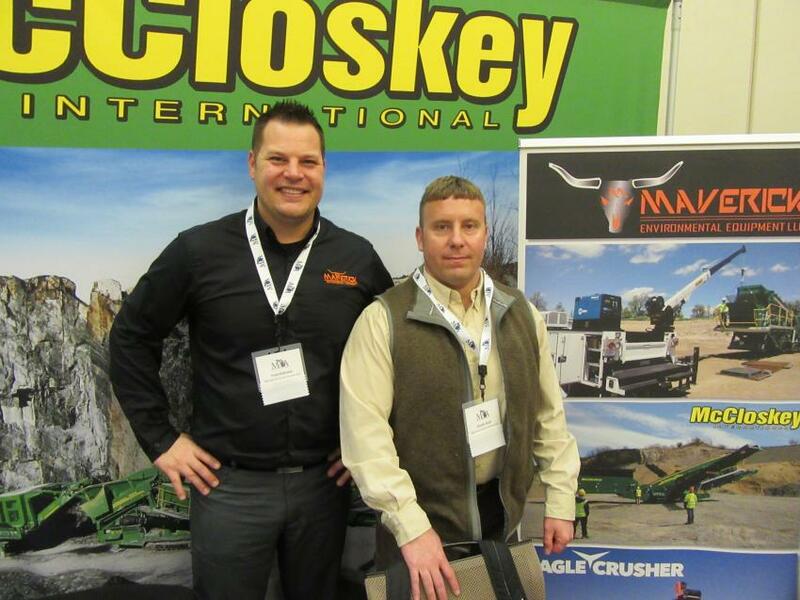 Fred Makinen (L) and Charlie Stahl of Maverick Environmental Equipment spoke with attendees about the dealership’s McCloskey International, Eagle Crusher and FAE lines as well as other equipment they have to offer. 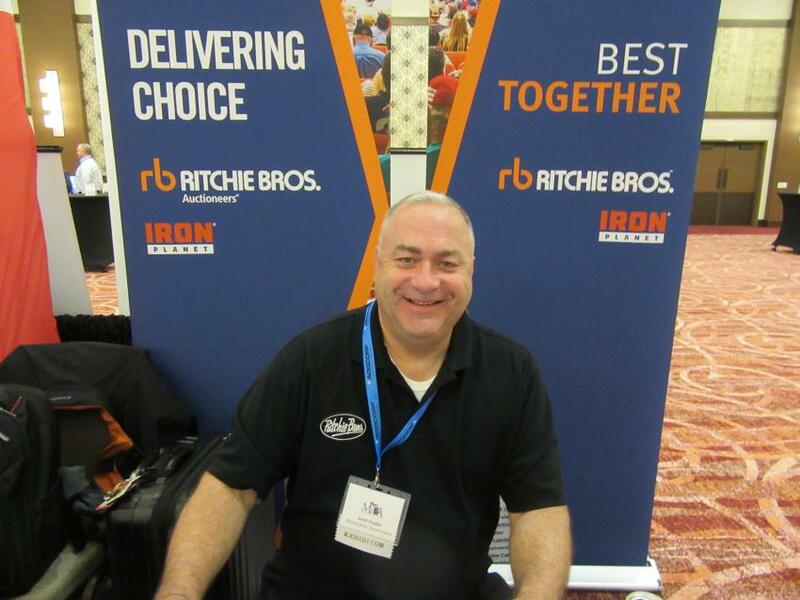 Ritchie Bros.’ Scott Snyder talked about upcoming auctions and auction services. 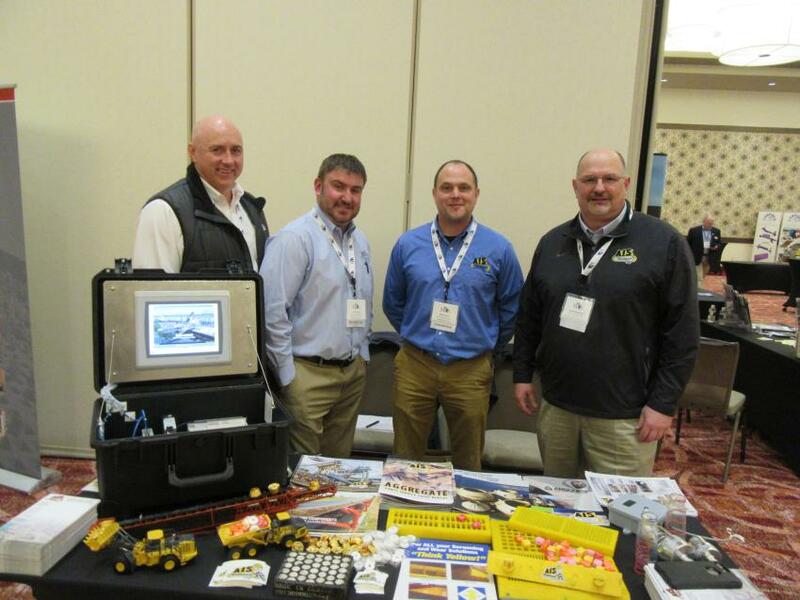 (L-R): AIS Construction Equipment’s Shawn O’Mara, Jeff Taylor, Matt Anson and Kevin Bushinski spoke with attendees about the dealership’s aggregate equipment parts, service, sales and rentals.